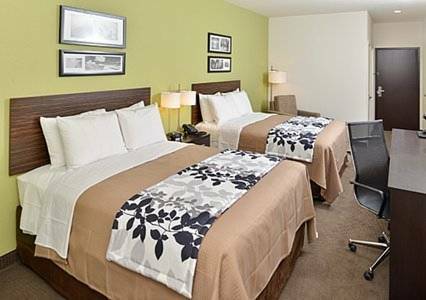 Dream better at our smoke-free Sleep Inn Center City hotel in Philadelphia, PA, conveniently located near the Philadelphia Convention Center, China Town, National Constitution Center and Independence Hall. We offer each guest a free hot breakfast, free WiFi, a fitness center, free weekday newspaper and free coffee. Each designed to dream room is inspired by nature to help you relax, making it just as restful as home, but better. Join our Choice Privileges program today and start earning rewards points with your next stay. As of 02/10/15 pets are not allowed.